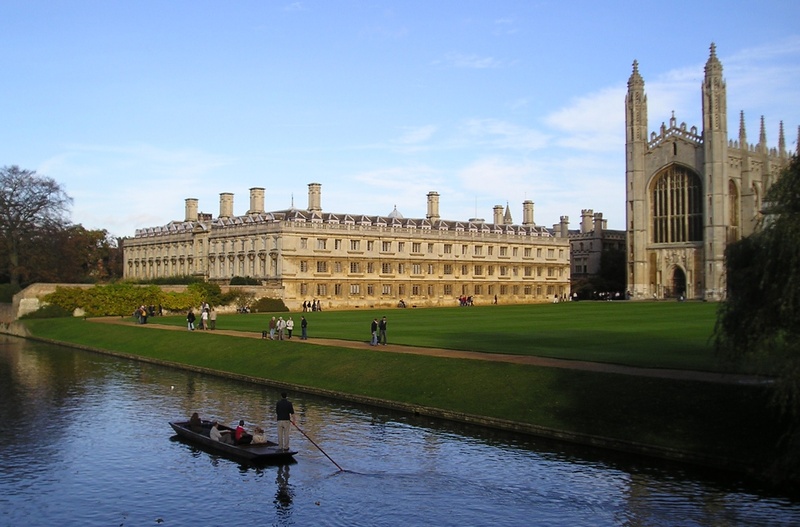 10 Facts About Oxford University You Dont Know! I've often heard this crop up before but it's not uncommon, though still peculiar. A friend wants to find someone. Very recently, last week, a mate was asking after an old school friend we all once knew….